I know a lot of people swear by Tetris DS, and The New Tetris gets a lot of praise for its soundtrack too, but there are like a billion others. I'm curious as to which version everyone here likes the most! Although I haven't played the NES version. That one looks neat. Tetris Axis currently. Whatever version most people are playing during any given generation, I suppose. I'm not beholden to any one in particular. Though I do have some great nostalgic memories with the DS game. Tetris DS by a longshot. It's the first version of Tetris that I played that I actually liked. There's a ton of great Tetris games and many I also haven't played.... but more recently Tetris DS, more nostalgically Tetris Plus for the GameBoy. 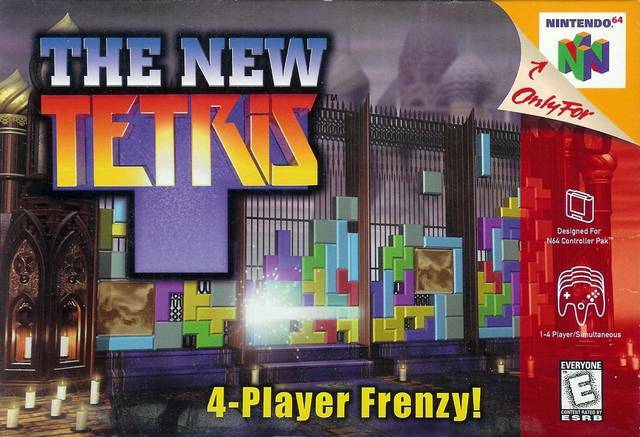 @New Forms Well, actually I'd go with Tetrisphere 64 as well but come on... it's not really Tetris. This! The New Tetris always felt really well done to me. It's got great theming, terrific 4P modes, and the really excellent addition of Gold and Silver blocks (maybe the only Tetris addition I've played that I really think adds to the core game rather than detracts). Oddly enough, I'm a little ambivalent on the soundtrack--some of it's solid, but most of it is a little too weird for me. Trance isn't really my favorite genre of music. A close second is the Game Boy classic. Still fun to play today. Third is Tetris DS. Great multi and online and I enjoyed the theming and extra modes. But man, that infinite-spin mechanic is just the most horrible thing. And it plagues all modern Tetris games. I hate it and I have no idea why they keep putting it in games. It'd be like if every Mario Kart after DS had snaking. 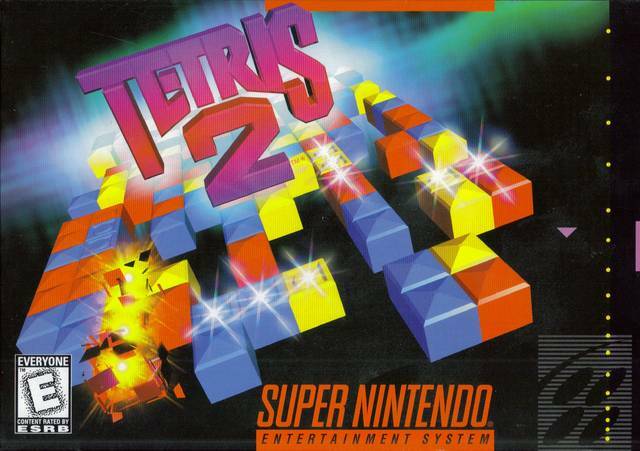 While I personally adored most of the soundtrack (Giali especially) and felt it made the game super gnarly, one of the coolest, niftiest, most gratifying feelings in a Tetris game came from the sound effect when one quickly locked a piece into a very tricky, tight spot. So cool. It made me feel like a Tetris master... When I most certainly wasn't. I wish this game would hit the VC at some point. 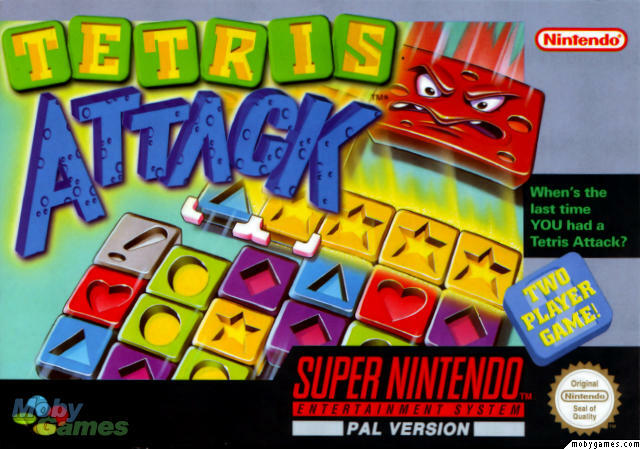 It and Tetris Attack are the best, and those I'd like to conveniently play once again. I don't think Tetrisphere counts, so I'll say Tetris DS. I really like some of the modes in that, like Catch. So fun. 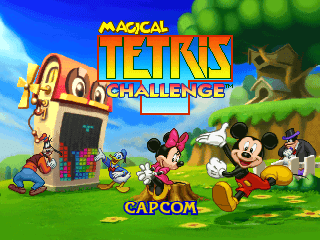 The worst version of Tetris has to be Tetris Worlds on GBA, so terrible. A close second would be The New Tetris on the N64 though, that's pretty bad too. The lack of a scoring system, the slowdown in multiplayer, and the awful soundtrack really kill it. Not crazy about Tetris...DS was the only one I enjoyed playing more than a few times. I loved the puzzle mode in this game. Lots of fun. Actually in all seriousness, I agree. My friend had this and it was pretty fun. Trying to get a double-gold block Tetris was good fun. I'm not a big Tetris guy and up until recently I'd say the original, but I played Tetris DS at PAX East and it was pretty awesome. PS: Would have liked to see a Tetris Survivor Poll. I'm addicted to those things. Hah, we're having Survivor Poll withdrawal. Thing is, I think most of us have only played like 3 or 4 Tetris games, so I dunno how balanced the voting would be. The one that ran on my TI-83 and linked up with friends around the high school lunch table. NES. Old school Tetris rules and zero input lag on the old TVs. Tetris and Dr. Mario is pretty amazing too. Where's our online version of that? And throw in Panel de Pon while you're at it. Yeah it would be a tad hard. There would always be the possibility of adding in stuff like Dr Mario. Changing my vote to Tetris Attack. Damn that gamn ruled.